Diwali is one of the most important festivals celebrated in India that commemorates the victory of good over evil. It is also the occasion for seeking the blessings of Goddess Lakshmi and Lord Ganesha to bring peace and prosperity into the household. The most important aspect of preparing for this festival is to clean and decorate the house to welcome Goddess Lakshmi. Given below are some easy to implement DIY decoration ideas that you can try this Diwali to enhance the beauty and appeal of your home. 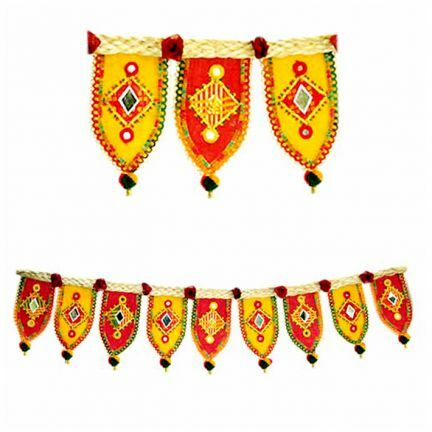 Most households receive several colourful greeting and wedding cards around diwali. Rather than throwing away these cards, you can create colorful torans and buntings from these cards using your own creativity and imagination. This not only helps in putting the paper to good use but also saving the moey wasted on plastic buntings and other decorative materials. 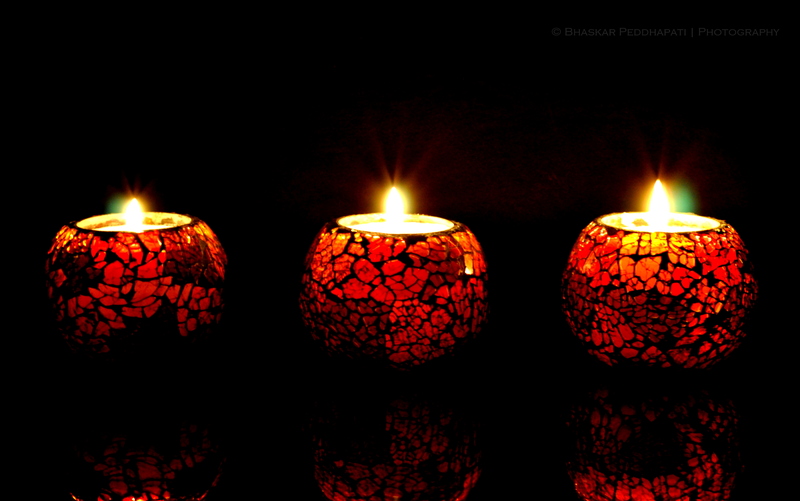 Homemade candles can prove to be a great decoration idea and these can be crafted from a wide range of objects. You can use orange peels, salted dough or even sea shells to make the diyas. You can put melted beeswax into these natural diyas and add a wicker while the wax is still in melted form. You can even use paints and other decorative material to enhance the beauty of these candles. Even though creating this particular décor item can be a bit tricky, it is definitely worth the effort. Blow up some balloons and tie them onto a piece of wood or thick rope in a single line. Now coat the balloons with Vaseline and pour a good amount of homemade glue. Drip the twine into the glue so that it absorbs the mixture thoroughly and then wrap it around the balloon with tender hands. 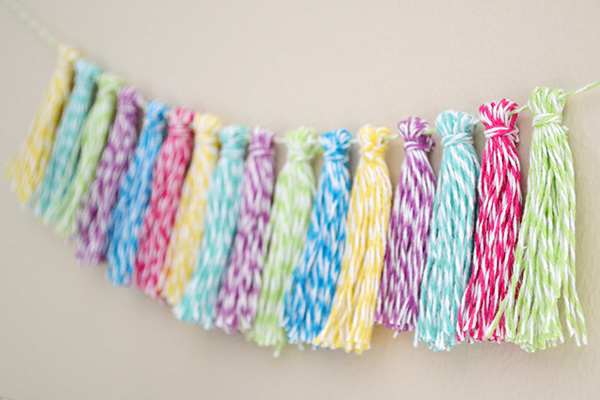 Once the balloons have been wrapped, leave the garland for drying and then pop the balloons and paint the twine in multiple colors.